Gippon (japan) hard coated optics. Imported light guide. Led and halogene light source. Portable table mount model. 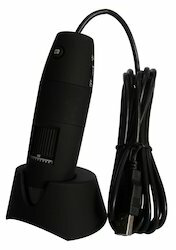 Our Polarising Microscope is used for identification of fiber and yarn hairiness in various textile industrial sectors. 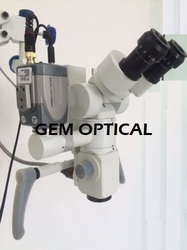 These polarising microscope are widely available in various specifications and dimensions. Objectives: M4x,M10x, M20x & M40x.